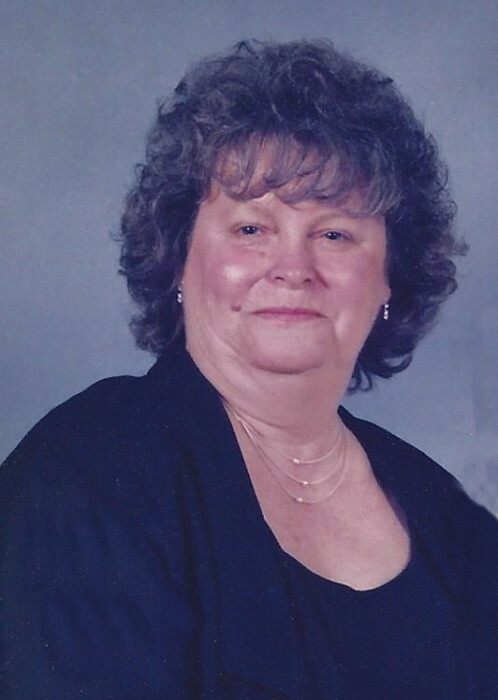 Elizabeth Christine "Libby" Baxley, 66, wife of Willard Watson "Boot" Baxley, passed away Sunday, April 14, 2019, at her home in Scranton, after an illness. Funeral services will be 11:00 AM, Thursday, April 18, 2019, at Matthews Tabernacle Pentecostal Holiness Church, with burial to follow at Lake City Memorial Park. The family will receive friends from 6:00 – 8:00 PM, Wednesday, April 17, 2019, at Carolina Funeral Home, Scranton. Libby was born in Florence County on January 20, 1953, daughter of the late Kenwood Kline and Sonya Christine McKnight Kline. She was a homemaker and a member of Matthews Tabernacle Pentecostal Holiness Church. Libby enjoyed baking and sewing. Surviving are her husband, Willard W. "Boot" Baxley of Scranton; sons, Clarence Brad (Tracy) Baxley of Lake City and Robert Mitchum (Kristie) Baxley of Pawleys Island; grandchildren, Maddison Gray Baxley, Taylor Alexis Baxley, Colton Thomas Baxley, Trevor Case Baxley, Vernon Edward McKenzie, Jr., Kacey Elizabeth McKenzie, Jacob Anthony Alvarez and Jaiden Alissa Catherine Alvarez; brothers, Dale Kline and Billy (Rilla) Kline of Greenwood, Mark (Sylvia) Miller of Conway; sisters, Darlene (Danny) Turner of Florence, Mary Ellen Meservey of Nevada; and a number of nieces and nephews. Libby was preceded in death by brothers Kenneth Kline and Al Kline. The family would like to thank Patricia Hanniford and Debbie Baxley for their care and love during her sickness. Memorials may be made to Matthews Tabernacle Pentecostal Holiness Church, 1249 N. Matthews Road, Lake City, SC 29560. There's still time to send flowers to the Funeral Service at the Matthews Tabernacle Pentecostal Holiness Church at 11:00 AM on April 18, 2019.